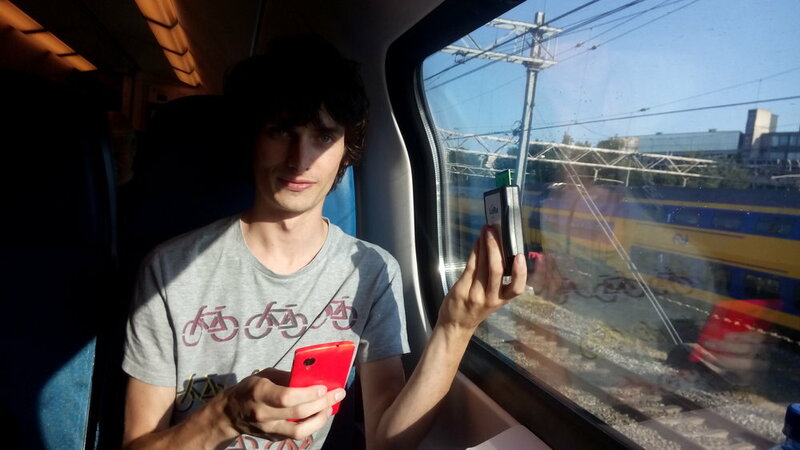 The Things Network is on a mission to provide the world with free internet connectivity for things and it started in Amsterdam. 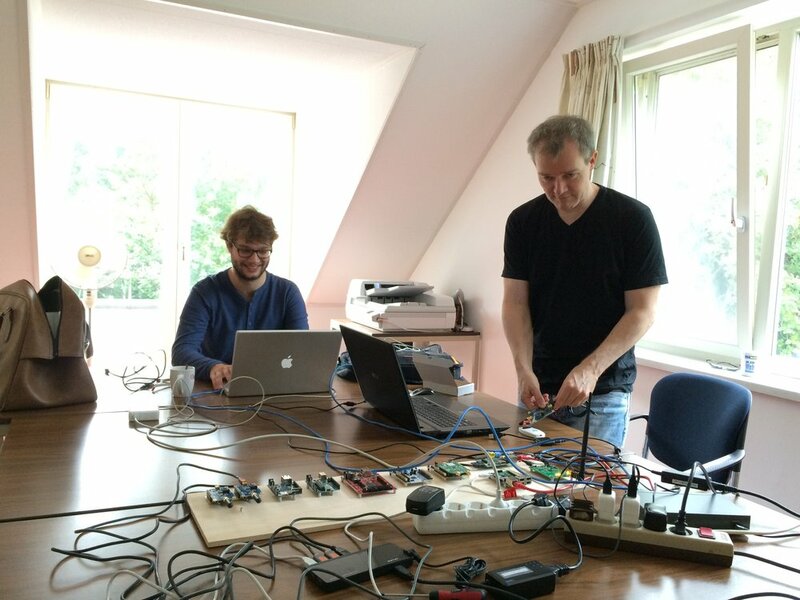 AMSTERDAM - In six weeks The Things Network Foundation managed to convince enough inhabitants of Amsterdam to purchase and install the latest network equipment to create a city covering internet of thing data network. Typically, the task of building such a network is done by big telcos, however the city of Amsterdam did it with its inhabitants. If we leave this task up to big telcos, a subscription model will be enforced and we will exclude 99% of the cool use cases. Instead, let's make it a publicly owned and free network so businesses and use cases will flourish on top of it. With technology just a few months on the market it is possible to build an internet network for things without 3G or WiFi. It reaches way further than WiFi, around 10 kilometers, and it does not need a mobile subscription like 3G. Next to that the energy consumption is very low which makes devices last 3 years on a single charge. 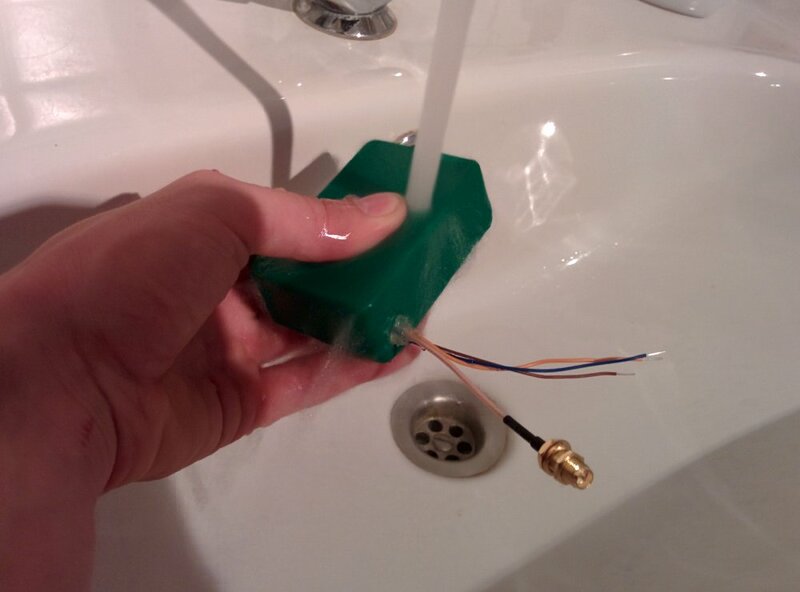 This technology is called LoraWAN™. From day one the network is used by businesses and users. In Amsterdam, the company Trakkies will use the GPS capabilities of the network for its things finder and a water-in-your-boat detector is launched from the start. This new technology LoraWAN is very powerful. 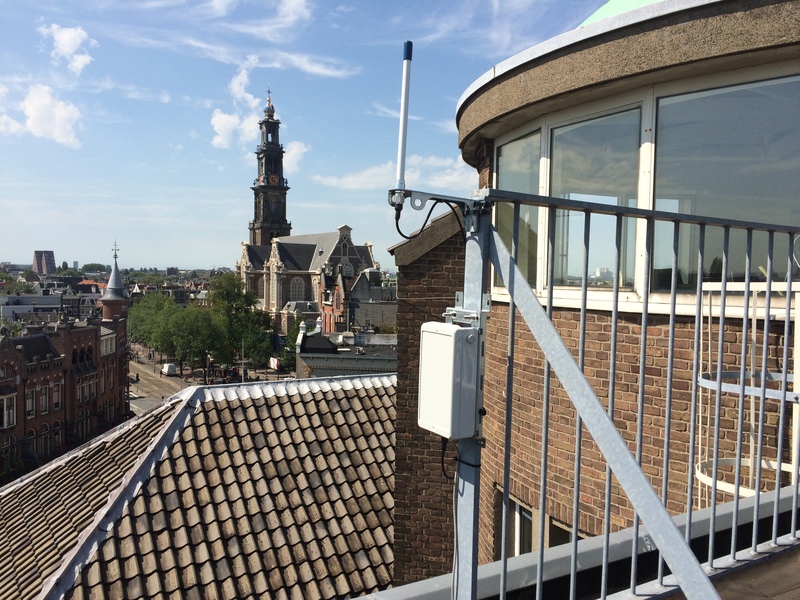 It can provide the city of Amsterdam with coverage using only 10 gateways because of LoraWAN's long range. And devices can last for years because of the low battery usage. 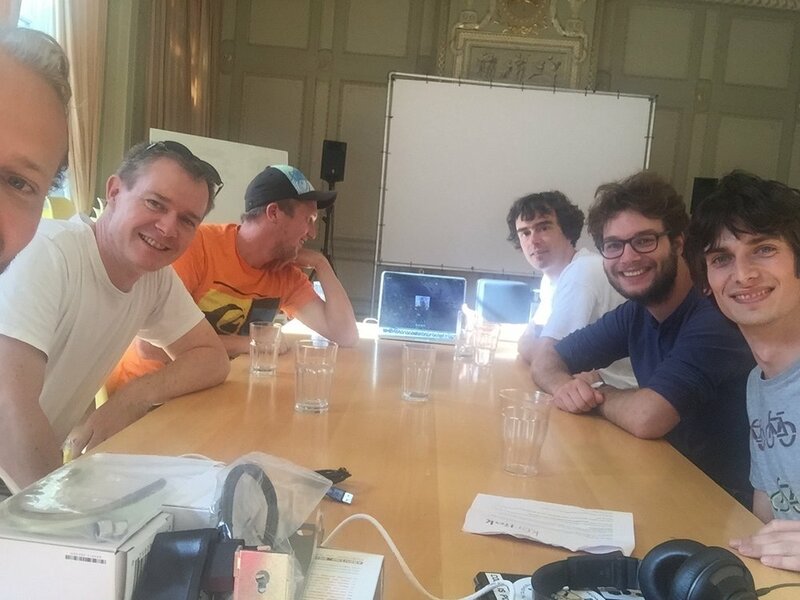 On, August 21st, non-profit organization The Things Network will launch during a conference in Amsterdam where initial use cases are presented and a hackthon is held. 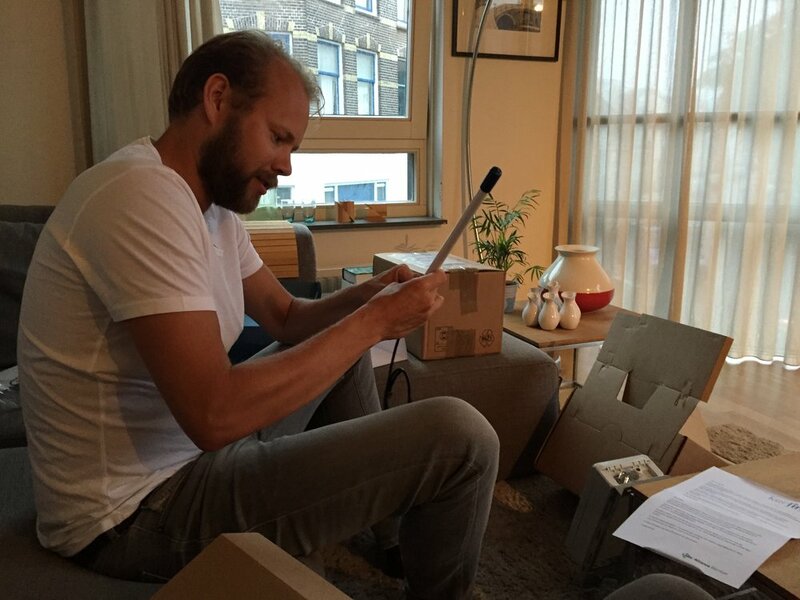 Six weeks ago internet entrepreneur Wienke Giezeman discovered the LoraWAN™ technology and was amazed by it from the start. Especially by the low cost of the equipment and the reach it has.The city of Amsterdam could be supplied with an abundance of data connectivity for things with only 10 gateways at the cost of 1200 dollars. Instead of leaving this task up to big telcos this could be done by the inhabitants of Amsterdam themselves. 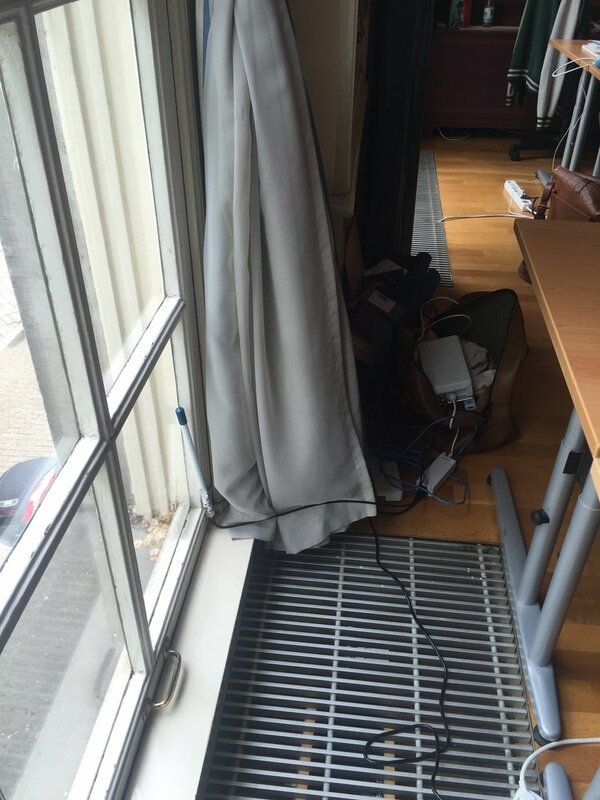 Giezeman's idea was to crowdsource the network equipment. This could be accomplished by enabling the people of Amsterdam to purchase a so-called gateway, hosting it on their roofs and hooking it up to their internet connections. 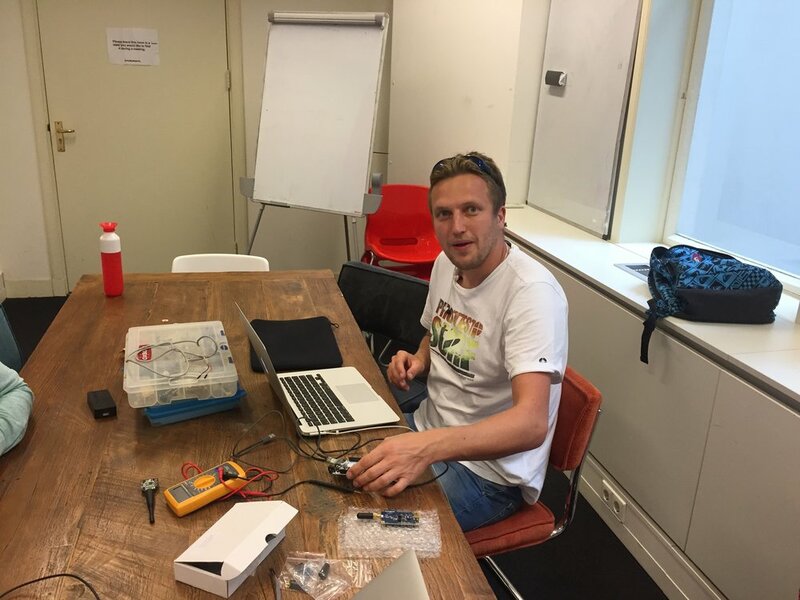 After getting on co-founder Johan Stokking on board the idea was pitched by Giezeman at the Internet of Things Meetup in front of a gathering of around 100 developers highly interested in the field. See the video here. 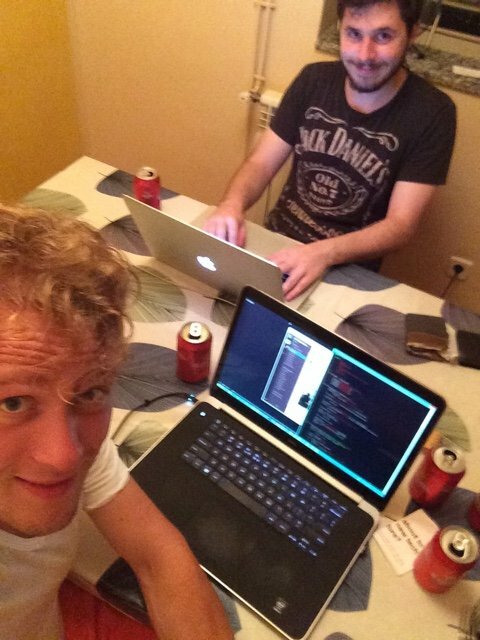 The idea was very well received and a day later The Things Network community was a fact with over 10 developers contributing. The first community meeting was a day later and some basic rules were agreed upon. For example, the network architecture and community organization shall never have a single point of control or failure. The rules were drafted into a manifest. We make sure the network is always controlled by its users and it cannot break at a single point. This is embedded in our network architecture and in our governance. An ambitious goal was set to launch in the week of the August 17th, by presenting the world a city wide with a city-wide Internet of Thing data network and a working use case. 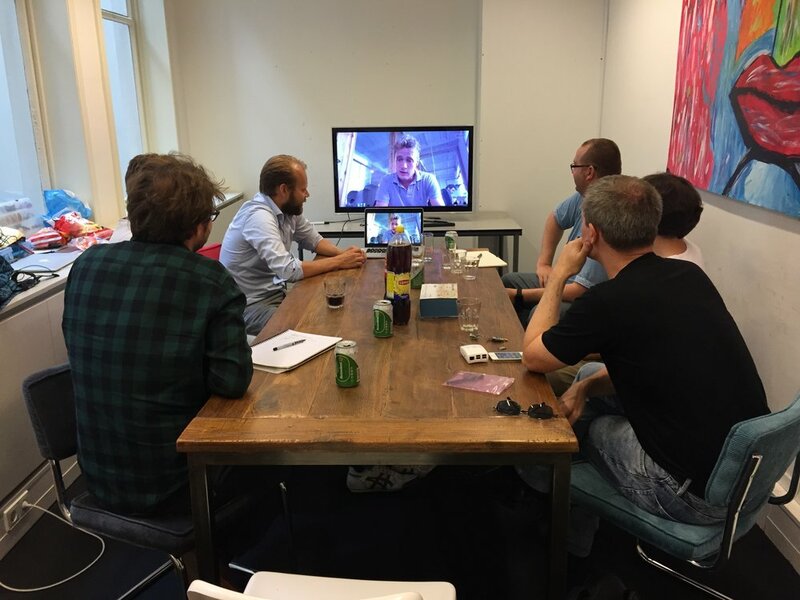 A local use case for Amsterdam was chosen. Amsterdam has a lot of boats and also a lot of rain. As a result, boats in the canals can fill up with water and sink. To solve this, a device would be made that detects water in a canal boat. 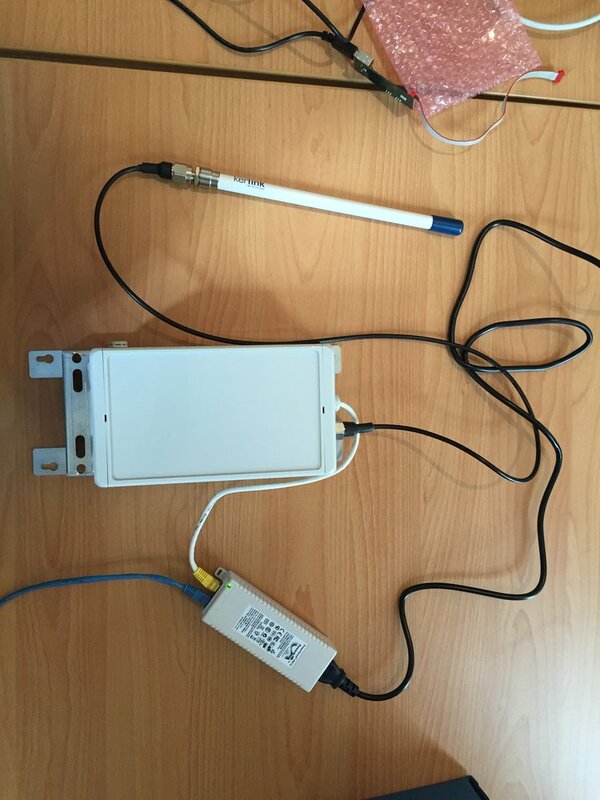 If the boat fills up with water, this is detected and sent over The Things Network to the boat owner. The owner receives a SMS. On responding with "Save My Boat" a service called "SaveMyBoat" comes by and clears the water from the boat. All plans for deploying the technology were in place. 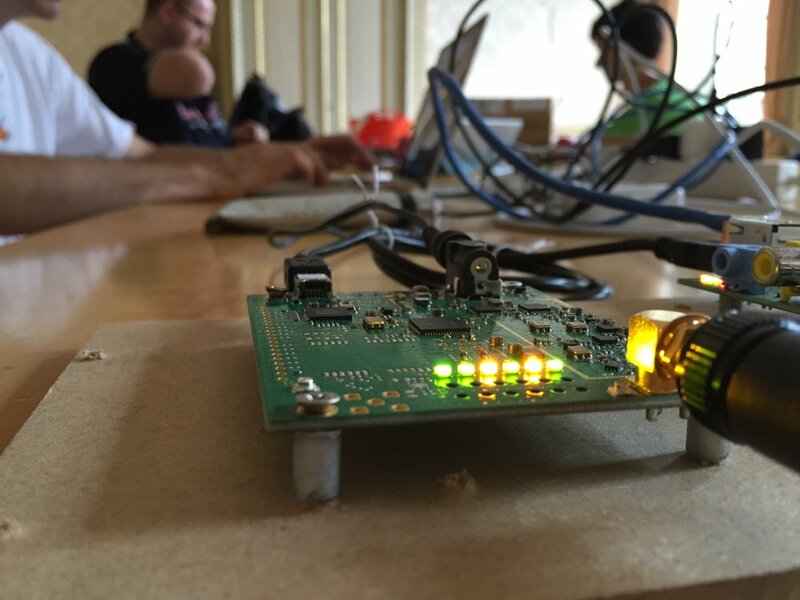 The initial end-device development equipment for prototyping was provided by Sodaq and the gateways were purchased at Kerlink. So at that point they got the brains and the technology to make it work. The next challenge was the crowdsourcing. These include: The Next Web, Rockstart, Boven de Balie, De Waag, KPMG, Peerby, Trakkies, HoosjeBootje, Disrupted.vc, Deloitte, Port of Amsterdam, Beurs van Berlage, The Smiths and A-Lab. All companies where incentivized by the opportunity to create an open free and crowd-owned Internet for Things. We embraced The Things Network from the start and wanted to be founding media partner as this is something we truly believe in. This is how the internet should be. Open, free and available for everyone. We want to support the development of Internet of Things and Smart Cities and we want to enable entrepreneurs and our clients to explore the opportunities. We hope The Things Network will jumpstart the adoption of new technologies and we look forward to see solutions that will benefit our daily lives. Daniël Horn, Founder KPMG Innovative Startups. 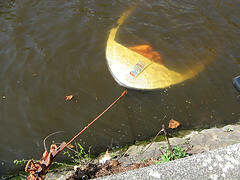 HoosjeBootje - The initial use case with the boat water detector. Trakkies - A service for finding your lost goods. The GPS tracking capabilities of the network will be used here. Peerby - The P2P lending service will allow their lenders to track the place and usage of their goods. WeShareSolar - the solar sharing network will connect it’s crowdfunded solar panels in oder to monitor production and track the power consumption of it’s users. I Want To Ride My Bicycle - A service to find your bike. 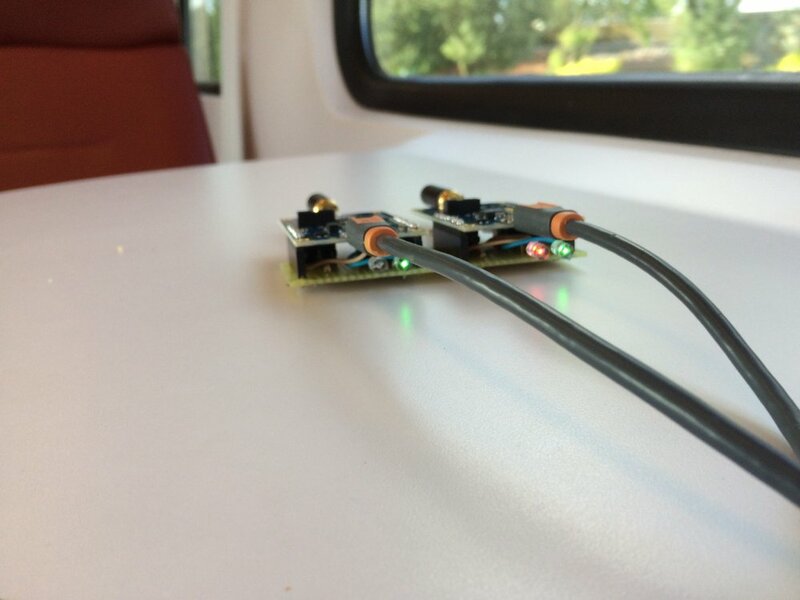 Port of Amsterdam - Using sensors to measure occupancy of quays, damage and pollution in the port of Amsterdam. QwikSense - Will measure climate data inside of buildings to reduce sick leave. Anti Poacher - Will make sure poachers don't have a chance in Zimbabwe. To make this initiative grow exponentially, we have to take cyber security and privacy into account from the start of the development. Therefore, we have partnered with Deloitte, who is not only contributing to the network with a Gateway, but will also be the advisor on the security and privacy of the network. Marko van Zwam, Head of Deloitte Cyber Risk Services. Although the crowdfunding The Things Network went very smoothly, a bigger plan was required to fulfill their global ambitions. The main problem for global scalability was the price of the current network equipment. Although these gateways are very inexpensive from a operator's perspective, they are not from a consumer's perspective. That is why they decided to design a low-cost gateway themselves. Luckily, a product agency from Rotterdam, Tweetonig, was already drafting such a plan. A plan was created to build a 200 dollar gateway that is easy to install, looks good in your living room and runs The Things Network. For the global distribution Kickstarter.com was selected as the platform to crowd fund the R&D and manufacturing costs of the first batch. Next to the gateway a development kit and smart buttons were added to the package to make it work out-of-the-box. 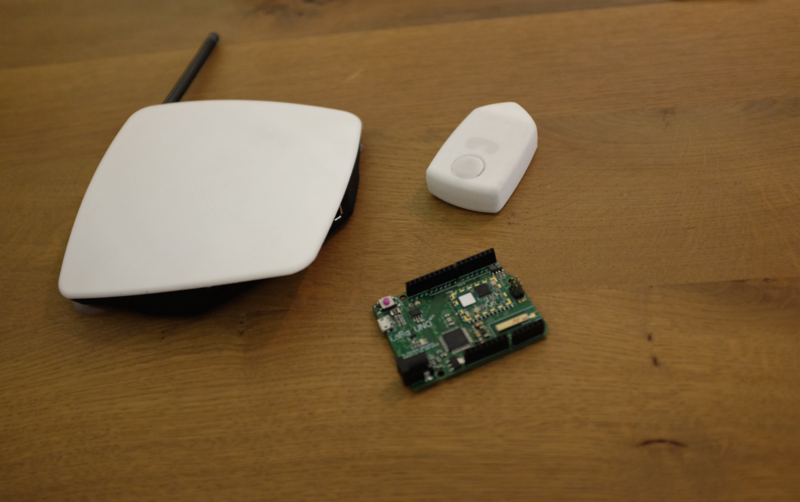 The development kit consists of a LoraWAN™ enabled Arduino and the smart button is a keychain containing a button that can be hooked on to IFTTT. All code, firmware, designs and knowledge for the production of the Kickstarter product is open sourced. So anybody is able to recreate a similar product. The best thing that could happen to us is that another manufacturer uses our open source designs to create an even cheaper gateway and competes our 200 dollar gateway out of the market. 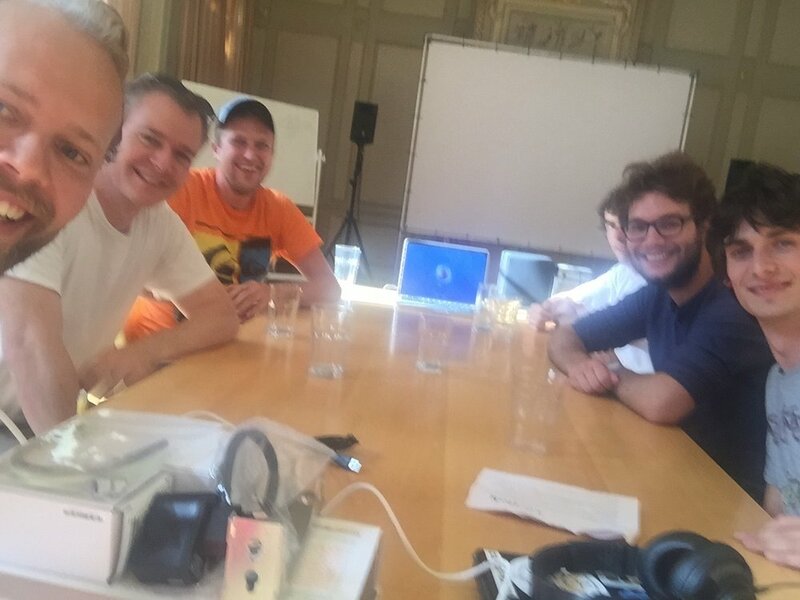 Today (August 19th) The Things Network is set to launch at a conference on the August 21st at Rockstart starting at 13:00. 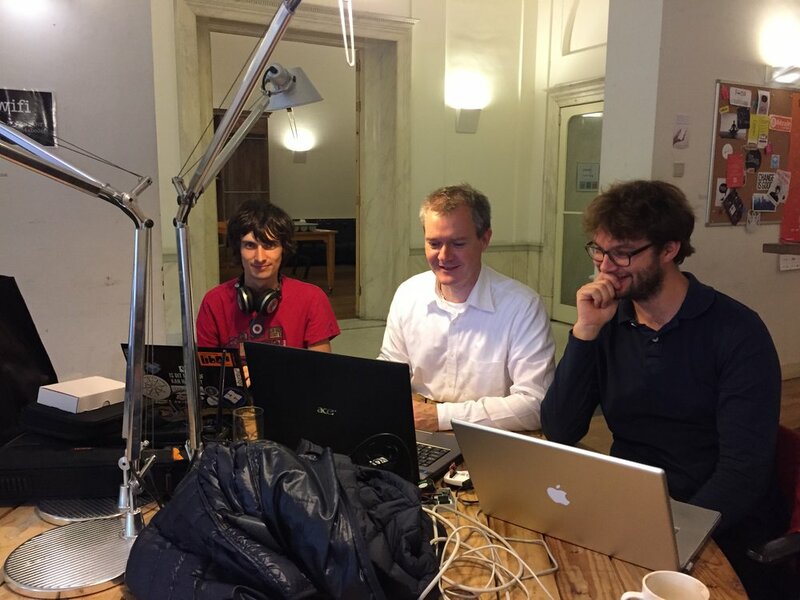 Several use cases will be presented, among which one from ESA about LoraWAN from space, and a hackathon will be held. The conference will be kicked off by Ger Baron, the CTO of Amsterdam. Starting today, The Things Network opened its community. Through its website people can contribute by purchasing and placing a gateway, becoming their country's The Things Network president, taking ownership of the rollout for their geographic area and contributing as an open source developer. The Things Network calls for the world to start building the network from today. Currently three gateways are supported. Two operator-grade devices from Kerlink and Multitech, costing between 1000 and 1500 dollars. Details on how to purchase these devices at the appropriate distributors can be found on the website. The Kickstart campaign for the 200 dollar gateway will launch in the first week of September. But people interested already can sign up.